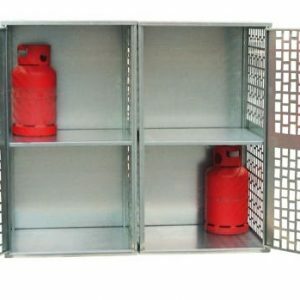 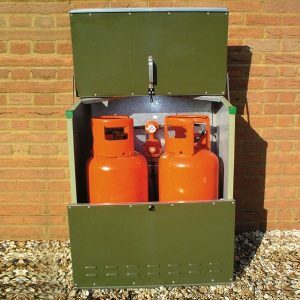 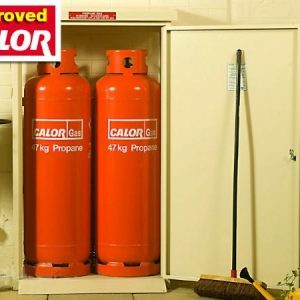 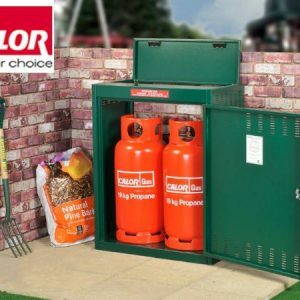 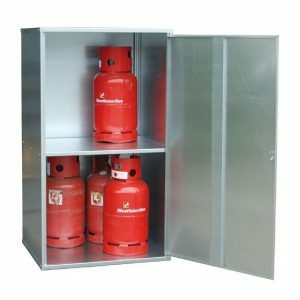 Our solid Gas Cylinder Stroage Cabinets provide an attractive, long lasting finish for both indoor and outdoor use. 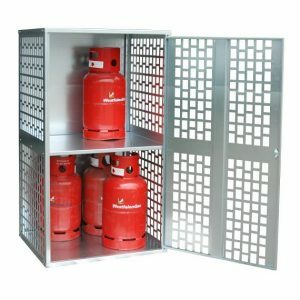 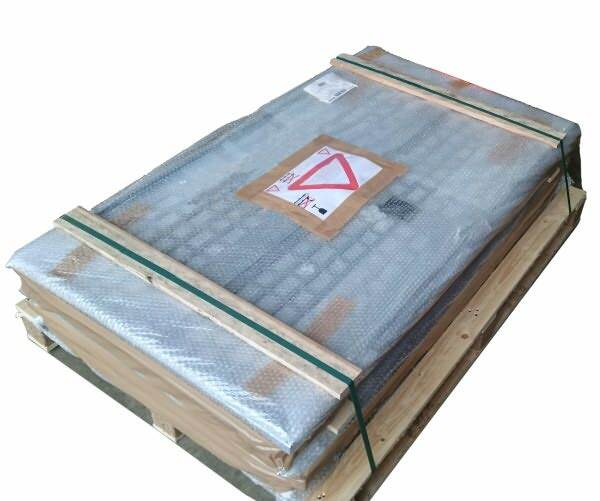 Supplied flatpacked, these cabinets are easily constructed and protect against theft with a cylinder lock and tough construction. 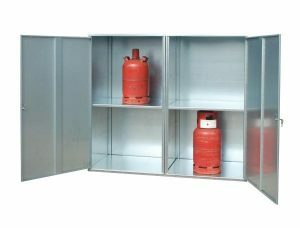 Ideal for caravan sites, workshops and building sites. 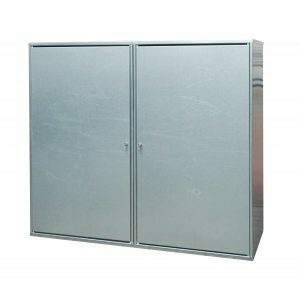 Solid panels ensure the contents of this cabinet are hidden from view. 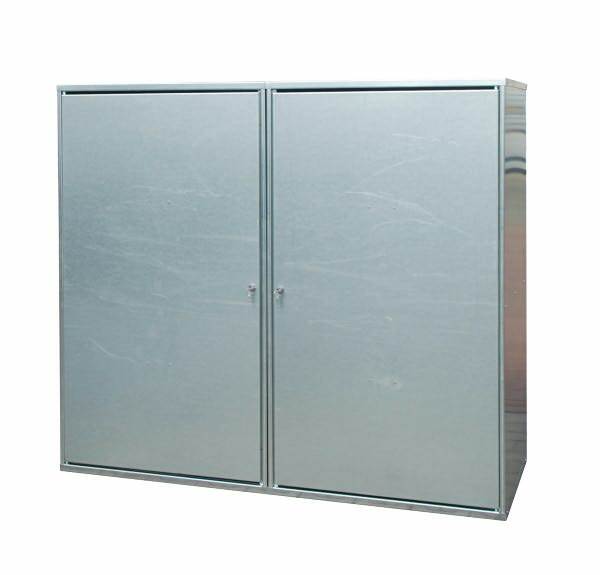 Meets TRG 280 and TRG510 standards.